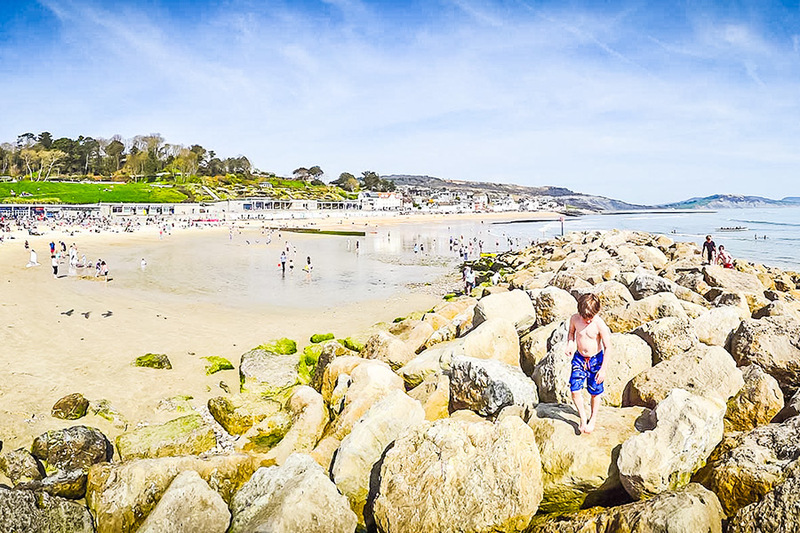 Lyme Regis is famous for its variety of stunning walks. 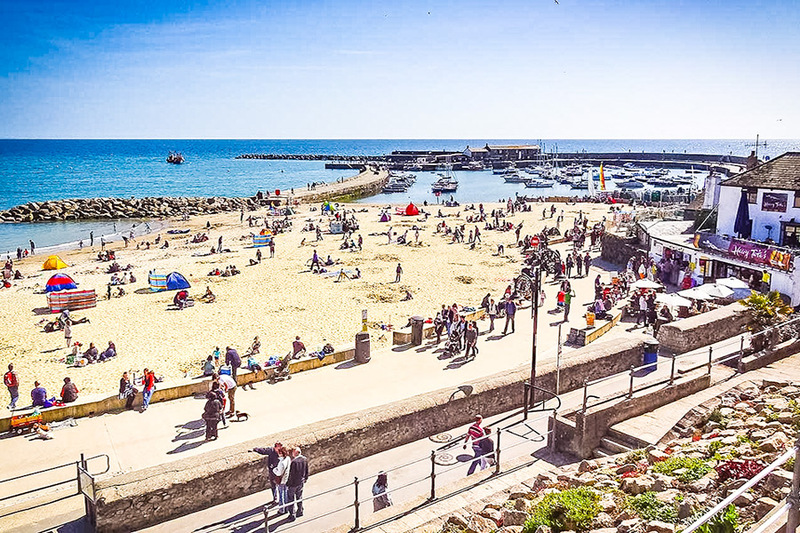 Whether it’s exploring the streets of Lyme itself, discovering the many restaurants and eateries, a stroll along Marine Parade or a more challenging walk along the cliffs to enjoy the views of the Jurassic coast, there’s sure to be something for everyone and all walking abilities. Difficulty: Moderate with steep hills as in keeping with the nature of the area. A lovely walk up Church Street in Lyme Regis, to the top of Lyme Regis where a footpath is accessed. 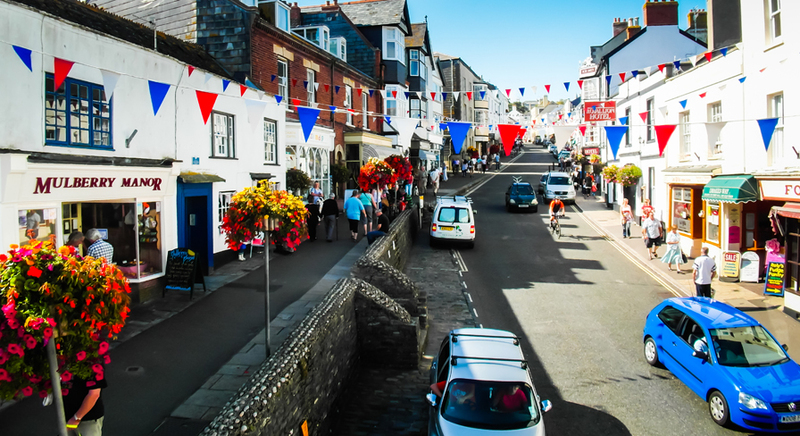 Beautiful views across Lyme Regis town – a mix of pavement walks and footpaths. Difficulty: Difficult. Steep hills, a variety of terrain and vegetation. One of the most popular yet challenging walks. Still very enjoyable and doable but make sure to bring suitable clothing and footwear, especially as it can be difficult in certain weather conditions. A beautiful walk over the cliffs with glimpses of the sea. 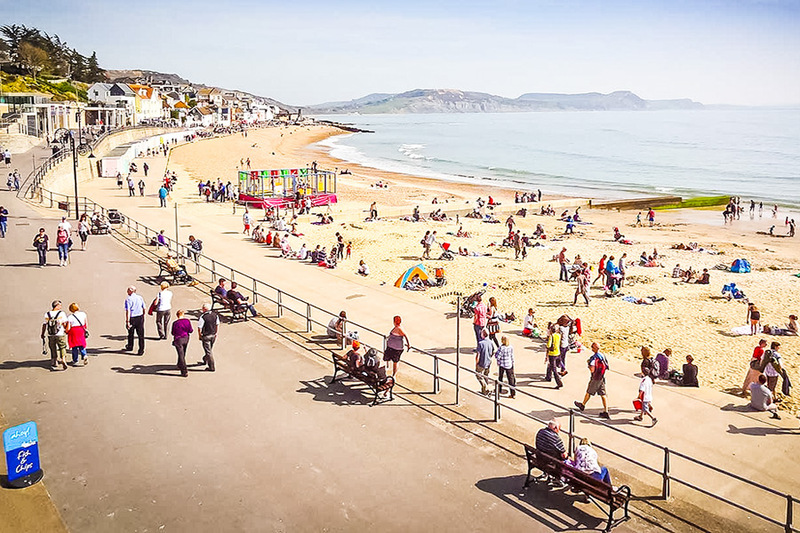 Difficulty: Fairly easy going walk, relatively steep hills due to the nature of Lyme Regis’s streets. Where? Lyme Regis, along the River Lim to Slopes Farm and back into town. A Woodland trust walk taking you past the River Lim and through the small and newly established woodland and back to Lyme Regis Town Centre. Difficulty: fairly easy, mostly flat with a few moderate inclines. A lovely walk along the River Lim to the village of Uplyme, passing many little bridges, the old mill sites and the Roman Road that connects Dorchester to Exeter. Where? Around Lyme Regis, starting and ending at the tourist information centre. 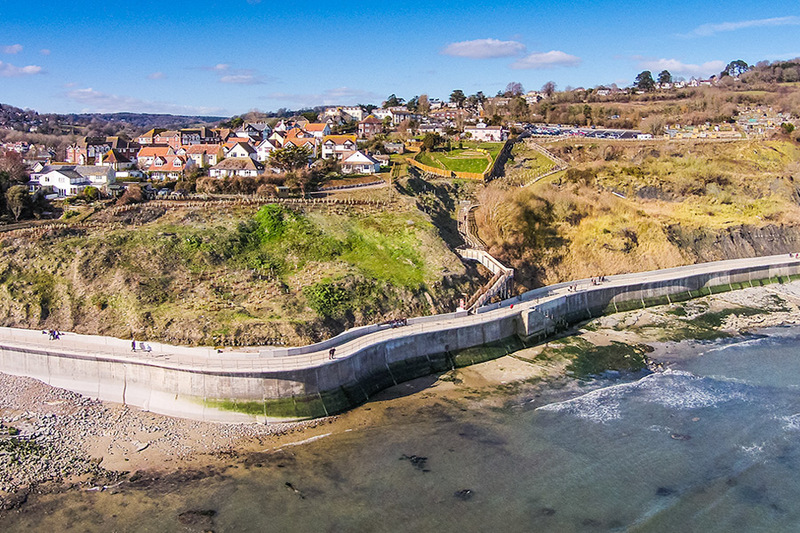 Overview: A pleasant walk giving you the opportunity to uncover and see some beautiful buildings and view points in Lyme, from The Marine Theatre, Langmoor gardens and the artisan quarter that is the town mill.